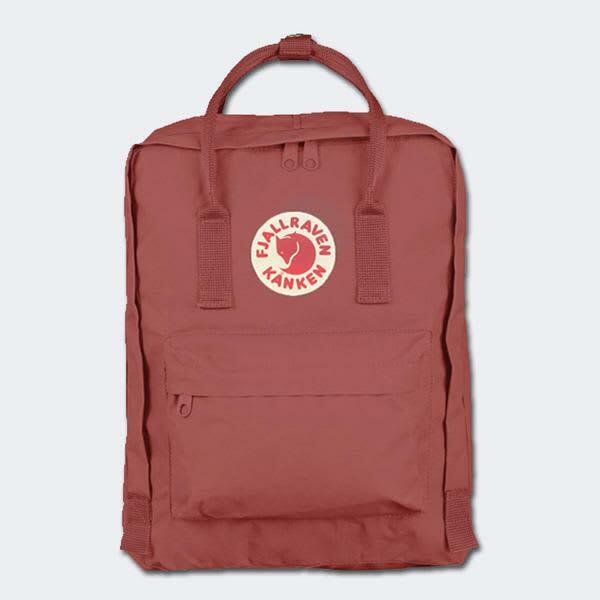 A clever piece of design, the Fjallraven’s classic Kanken backpack is ready for any adventures. Featuring top carry handles in a folk pattern, a zip opening, two side pockets, zippered front pouch and adjustable straps, it can be taken anywhere in any weather. Roo's Beach in Newquay, United Kingdom.